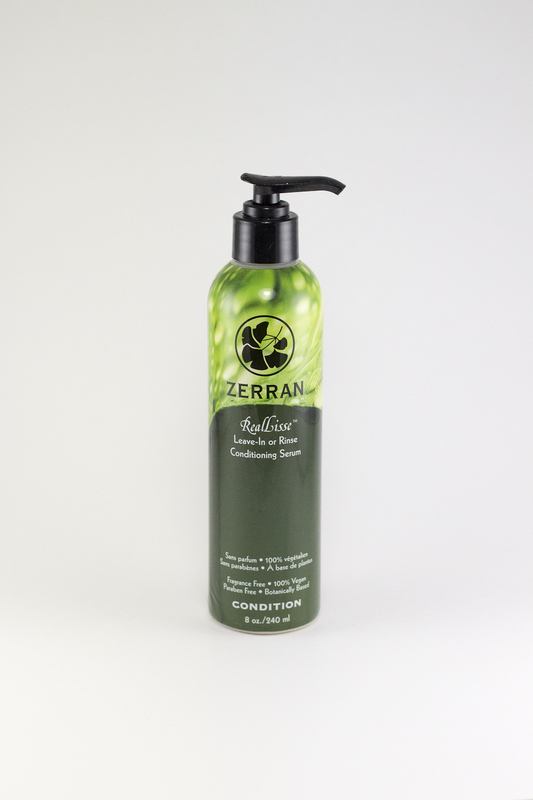 Leave-in or Rinse smoothing conditioner with thermal protectants. 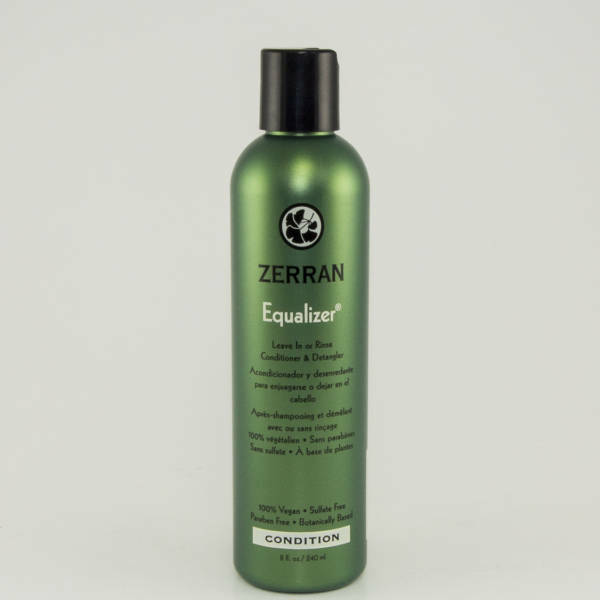 Leave-In or Rinse Conditioning Serum is specially formulated with natural corn and soy proteins to repair and strengthen dry hair. 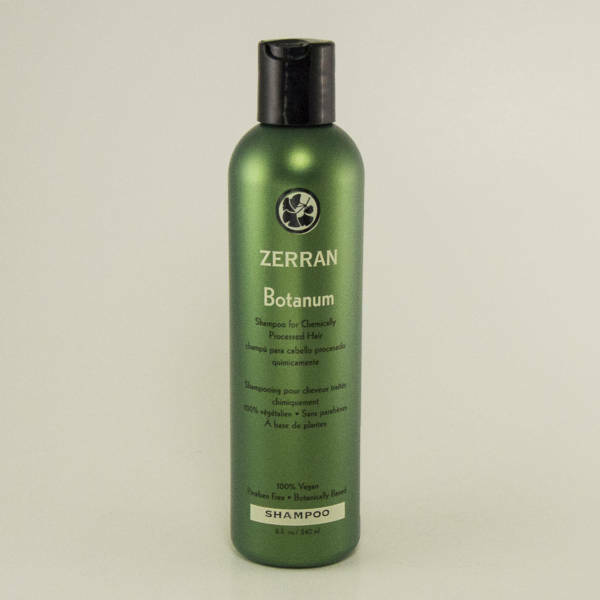 This is ideal for use on hair that has been colored, permed, straightened, or bleached. Recommended for use with Smoothing Shampoo. After shampooing, working into hands before applying to the hair. For the best results, do not rinse. Water, Cetyl Alcohol, Cetrimonium Bromide, Hydrolyzed Corn Protein, Sodium PCA, Sodium Lactate, Arginine, Aspartic Acid, PCA, Glycine, Alanine, Serine, Valine, Proline, Threonine, Isoleucine, Histidine, Phenylalanine, Ginkgo Biloba Leaf Extract, Chamomile Flower Extract, Orange Fruit Extract, Marsh Mallow Root Extract, Yarrow Extract, Fennel Fruit Extract, Licorice Root Extract, Hydrolyzed Soy Protein, Lecithin, Allantoin, Orange Peel Oil, Lavender Oil, PEG-12 Dimethicone, Cetyl Dimethicone, Lactic Acid, Sorbic Acid, Disodium EDTA.